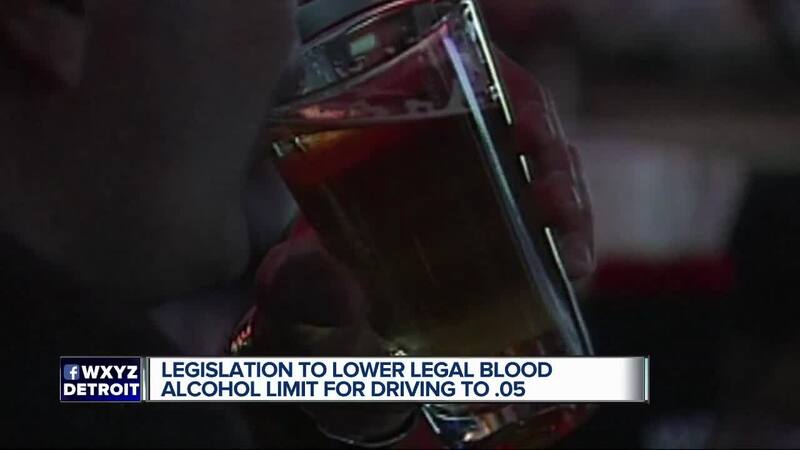 LANSING, Mich. (WXYZ) — A new bill would lower the state's legal blood alcohol concentration to .05, and make Michigan the 34th state in the country to require an all-offender ignition interlock law. VOTE: Should Michigan lower the BAC limit for driving to .05? The law was proposed Thursday by State Rep. Abdullah Hammound (D-Dearborn) with support from Mothers Against Drunk Driving (MADD). If passed, Michigan would be the second state in the nation, after Utah, to lower the legal alcohol limit. The current legal threshold is .08. For more information on MADD, visit www.madd.org .